Prevento® is a powerful extinguishing agent specifically developed for highly flammable materials like rubber, plastics and oils. 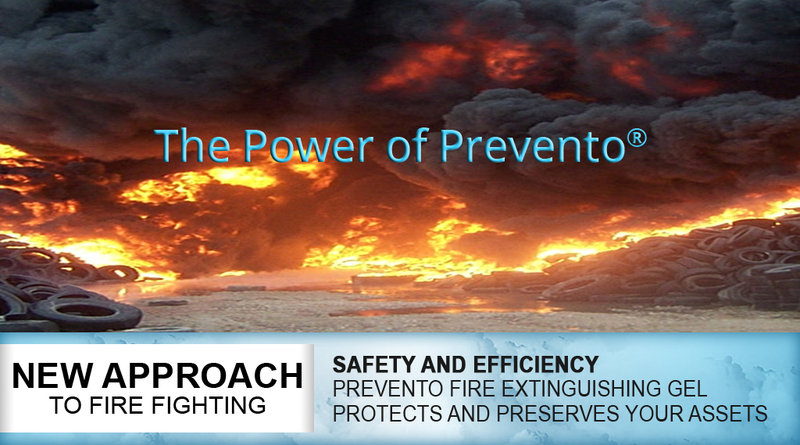 Prevento® can be used to extinguish solid, liquid, gaseous and metallic combustibles. In addition, a new innovative extinguishing agent Prevento Solar® can be used to control and suppress Solar panel fires.